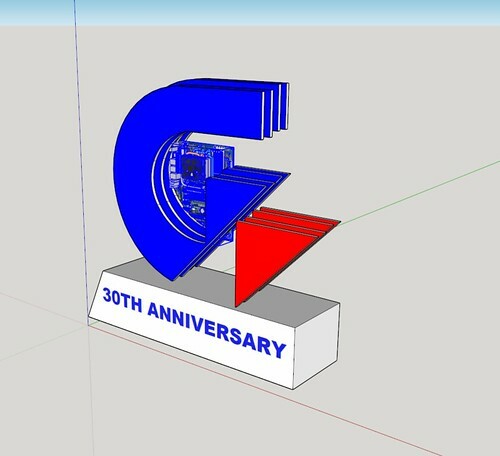 Thread: Gigabyte 30th Anniversary Mod Challenge Scratch Build !!! 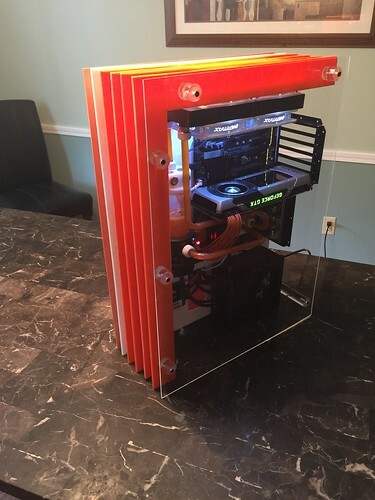 I love working with acrylic and 3d scratch build case !!! 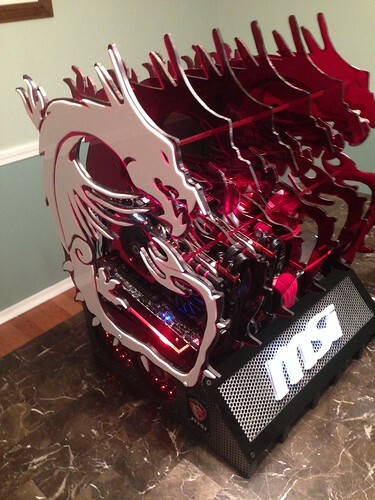 So i up for the challenge to create a 3D 30th anniversary edition, from scratch adding some hard line tubing and Rads and pump in the base and some crazy custom made rez to boot . Don't I know it! I love my scratch build I've been fiddling little by little. That looks like it is going to be a big piece. Can't wait to see it.